But she added that the PM was not drawn on what she would do if her deal fails again in the vote next week. But a long extension is only possible if the UK agrees to stand in the European elections, he said. 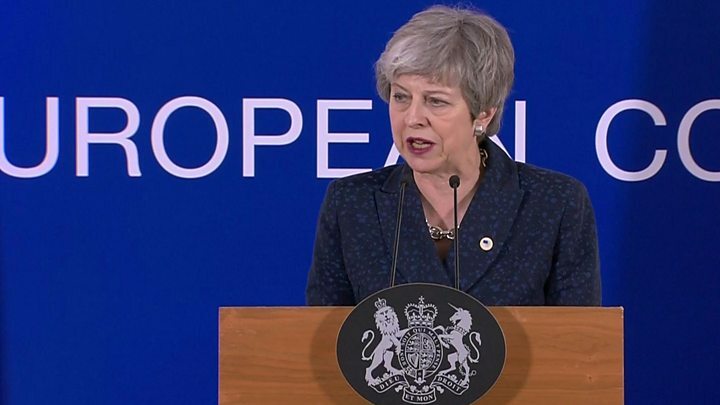 Meanwhile, if Mrs May’s deal is agreed next week, the date of Brexit will be on 22 May, to allow enough time to ratify it.